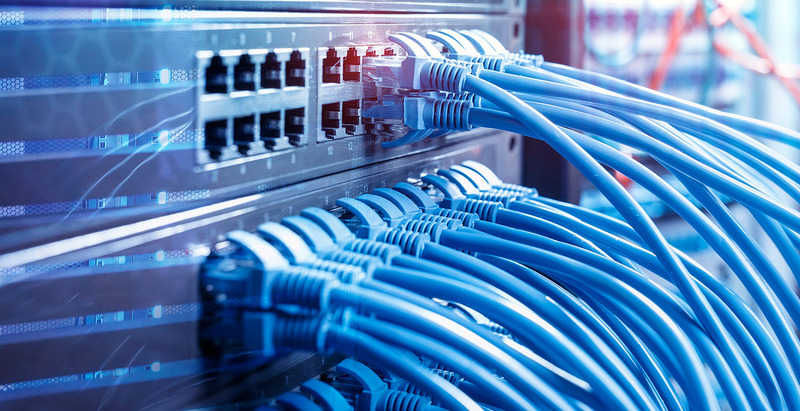 We offer temporary broadband and temporary WiFi solutions for indoor and outdoor functions such as trade shows, conferences, exhibitions, festivals and sporting events. You can hire short term WiFi for the duration of your event, offering your attendees the facility to access the internet and promote your event live on social media channels. 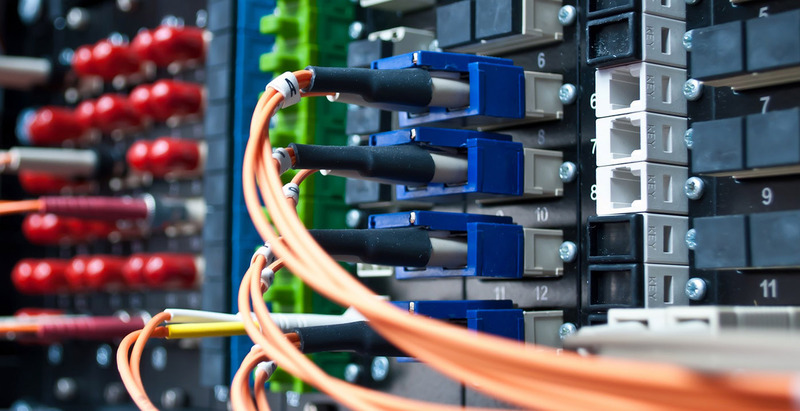 We will ensure that your connection is fast and secure, and our highly-trained technicians can provide on-site support so you can have confidence that everything will run smoothly. Mongey Communications leads the way in providing competitive solutions for wireless on-site communications to support and optimize mission-critical processes. 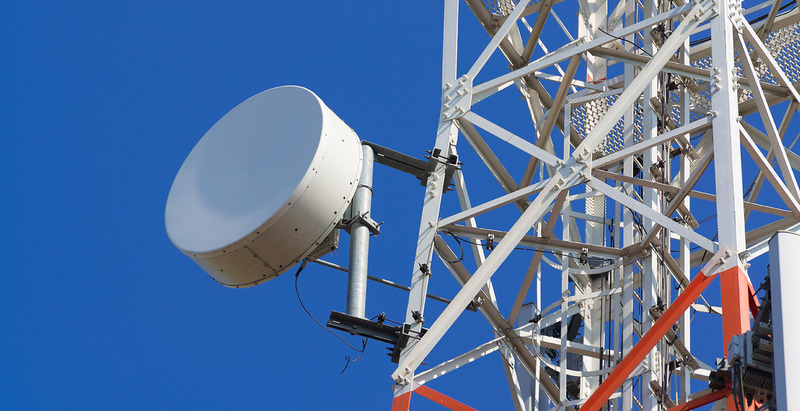 We can offer a wide range of Point to Point, Point to Multipoint, Mesh and Backhaul radio systems to deliver high-speed video and data for broadcast, event and business requirements and we stock a wide range of transmission and receiving equipment to cater for all possible applications. We specialise in the design and delivery of rugged, high-performance and cost-effective wireless CCTV & IP technologies to cover both indoor and outdoor settings. Over the past number of years, we have achieved an excellent reputation as a leading innovator in the design and supply of indoor and outdoor wireless CCTV and IP systems.